Dec 1, 2017 – In a ground-breaking, precedent setting decision, the Supreme Court of Canada has ruled in favour of indigenous First Nations and environmental groups, to protect the Peel Rived Watershed from development. 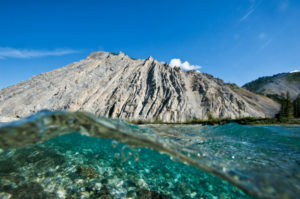 The watershed was threatened by the previous Yukon Government administration who had blatantly disregarded legal procedures, the interests of First Nations, and the requirement to negotiate in good faith when developing a management plan for the region. 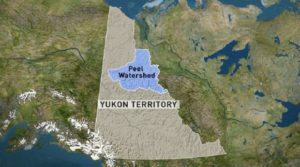 The decision comes after a long struggle to prevent widespread development in the Peel Watershed which is considered one so the last pristine watersheds in the world of its scale. 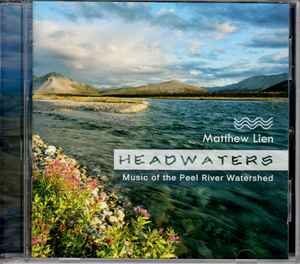 Matthew composed along the Wind River in the Peel Watershed. Photo by Peter Mather. 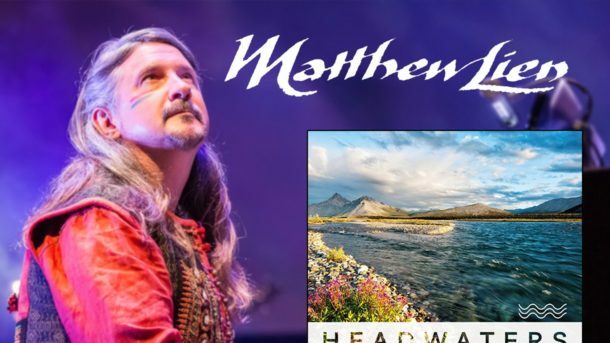 Matthew’s involvement as musician and activist with respect to the Peel and it’s several tributaries goes back two decades, starting with his collaborative Yukon Wildlands expeditions on the Wind, Snake, Bonnet Plume and Peel Rivers and subsequent multimedia concerts with Ken Madsen and Peter Mather. 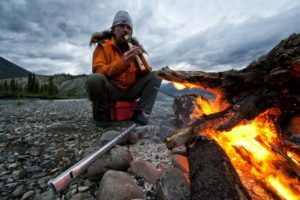 The Peel is also the focus of his more recent album Headwaters – Music of the Peel River Watershed, composed and recorded during a 550 km canoe expedition in the watershed.